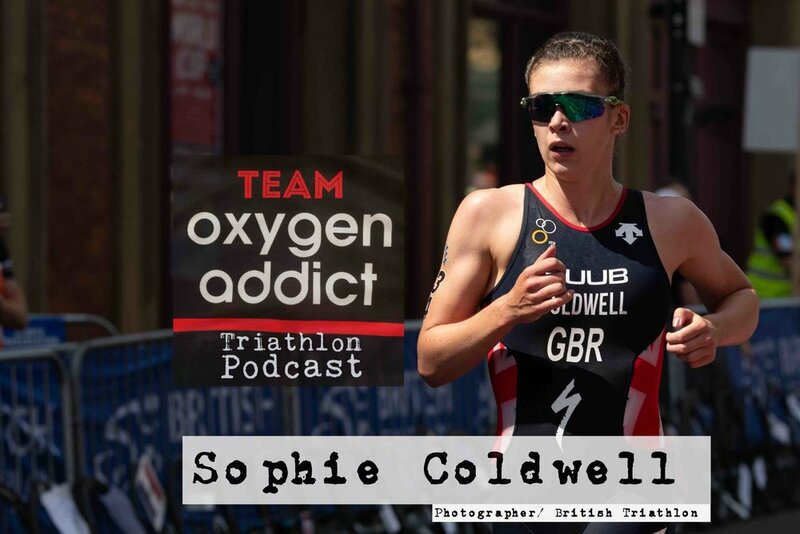 Sophie Coldwell won U23 bronze at the ITU World Championships in 2017 and she has continued to impress during 2018, finishing 6th at the Commonwealth Games before becoming European Sprint Champion. All eyes are now on trying to qualify for the Tokyo Olympics. We catch up with her to hear her story! http://www.foodcell.co.uk : The next generation of nutritional carriers. Designed to allow endurance triathletes and cyclists to carry enough food and gels, while allowing easy access. Get 20% off with the code Oxygen20 - code valid until 9th September 2018 - ideal for Ironman Wales!